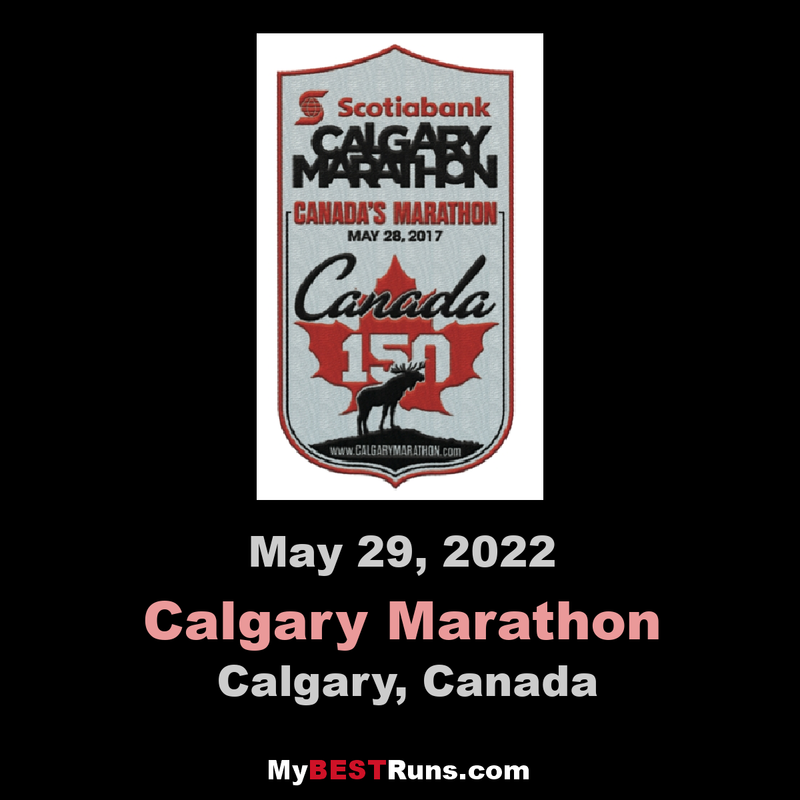 This is Canada's oldest marathon, Canadians and runners from around the world love this race, consistently voting in the Best Road Race in Alberta. There is a full-marathon, half-marathon, 10k, relay, 5k family walk/run and kids races. You expect the route to be packed with participants and enthusiastic spectators. 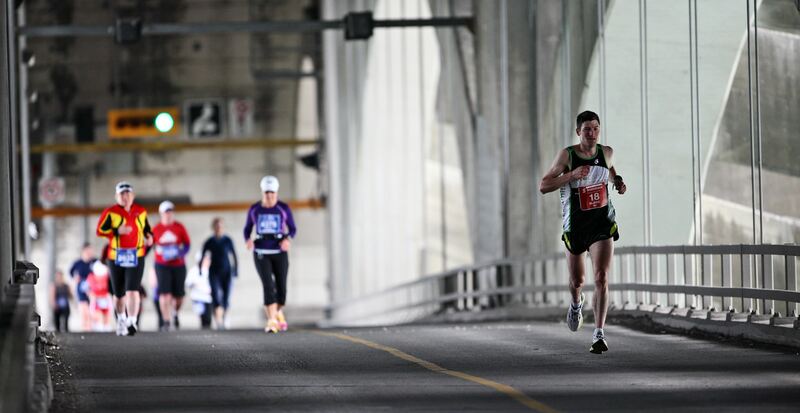 Be part of the energy at Canada´s Marathon Celebrating 55 years in 2019! New in 2019! Run any distance in the morning: a 50K ultra national champs, a Boston qualifier Marathon, the fast and festive 21.1K or the action-packed and scenic 10K an then walk or run the family-friendly 5K at noon to earn two medals that fit together to make one big SUPER medal in celebration of 55th anniversary.